Star Union Dai Ichi Online Payment details are provided here. Customers can pay the premium through online. The Star Union provides online services for the customers so that they can pay the premium. Check the following sections of this page for getting details. The life Insured can buy any policy through Star Union Dai ichi Online Payment. Check SUD Life Premium details, to pay the premium through online. Star Union Dai ichi Online Payment option for Individual Products and Group Products. The various Individual and Group life insurance products like Child Plans, Protection Plans, Credit life plans, etc. On this page, we have provided the procedure for checking the Star Union Dai-ichi Online Renewal. It takes some time to visit the Nearest Star Union Company and to wait in the Queue lines. Most of all the Customers are requesting to provide the Online Services. By considering these suggestions, the Company modernized and offered the Star Union Online Facilities for everything. Now, you can visit the Official Website just with the Internet Facility on your fingertips. Use the Star Union Policy Online Payment to save the time. The Star Union Dai Ichi Insurance Online Premium Payment can do through the Login. The Policyholders can pay the Premiums through Star Union Insurance Login on the official website. The Insured can Pay the Star Union Insurance Renewal Online Payment through login. On logging into the official website, you will avail Online Renewal Option, Select the Option Calculate your Premium and Pay Premium Amount through online using Net Banking/Debit Card/ Credit Card. Star Union Dai ichi Online Buying / Star Union Insurance Online Renewal is a very Easy Process. 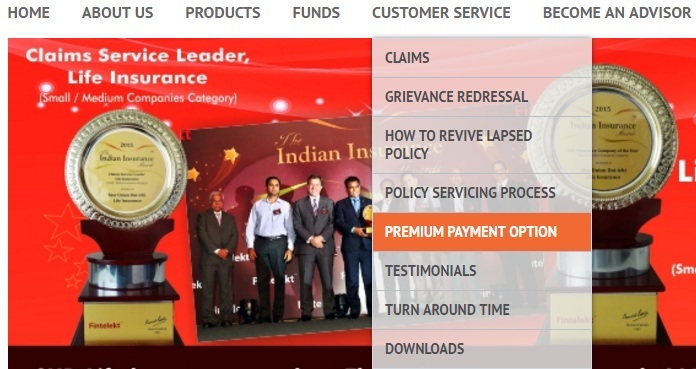 We have given the Steps to Pay the premium payment through Login below. Go with these Steps for Star Union Dai Ichi Life Insurance Online Premium Payment. Visit the official site www.sudlife.in. At the top of the page, you will find Customer Services. You will find Premium Payment Options. Click on the Premium payment option. Fill the Policy Number and Date of Birth. Once you submit your details, you will redirect to a new webpage having payment options. Fill the details and make the payment using Debit Card/ Credit Card/ Net Banking. Sud Life Login procedure is available here on our site. The Star Union Dai-ichi Insurance Login is essential for using the online services of the company. The Insured can get all the information of Premium Payment through Online by Login into the SUD Portal. Star Union Dai ichi Online Payment is available below. By using Star Union Dai Ichi Life renewal through online, insured can renew the policy at any time any place. If insured interested in continuing the policy, then he/she can renew the policy every year by Star Union Online renewal. Just by entering necessary details and policy No you can make Star Union Dai Ichi Insurance renewal through online at any time anywhere. 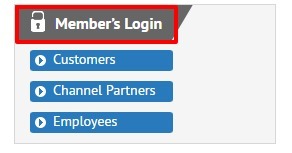 At the right side of the page, you will find Member Login Option. 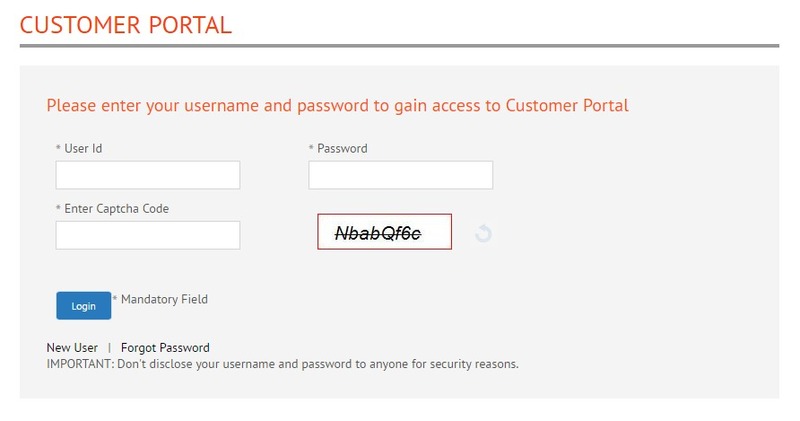 It will contain details regarding Login Details. 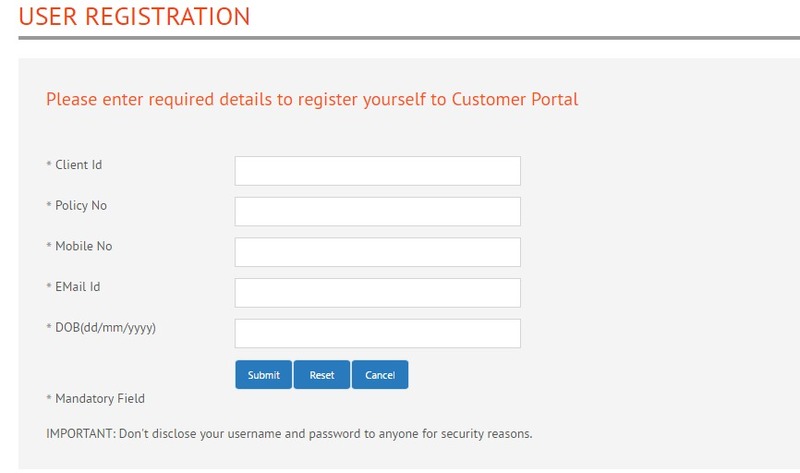 Fill the mandatory details and click on login. 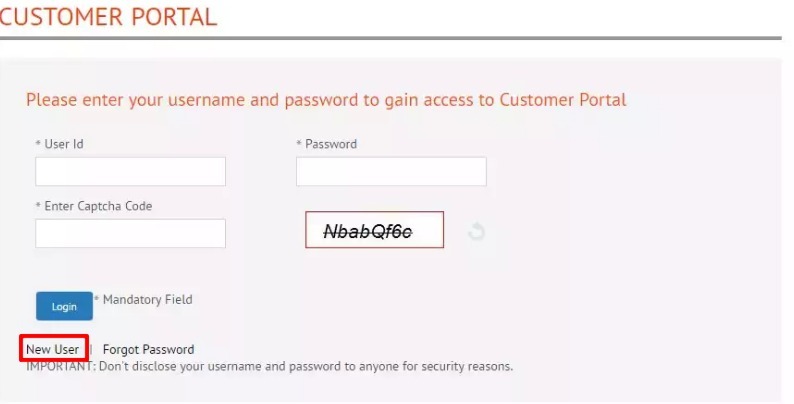 Customers who don’t have a login can make registration renew your policy. Here we have provided complete steps of registration. So go through these steps for having information. If you are registered, fill the login details. Or else click on New User. Fill the mandatory details and click on submit. Once you have logged in you can easily make your payment and renew your policy. You can also renew your policy through offline. There are the steps to renew your Star Union Dai Ichi Policy through Offline. If the insured is a customer of Union Bank of India, then he/she may visit nearest branch office or any of the Star Union Branch to deposit their renewal Premium. If the policyholder is other than Union Bank of India customers, visit any of the SUD Life branches to deposit their renewal premium. 2. 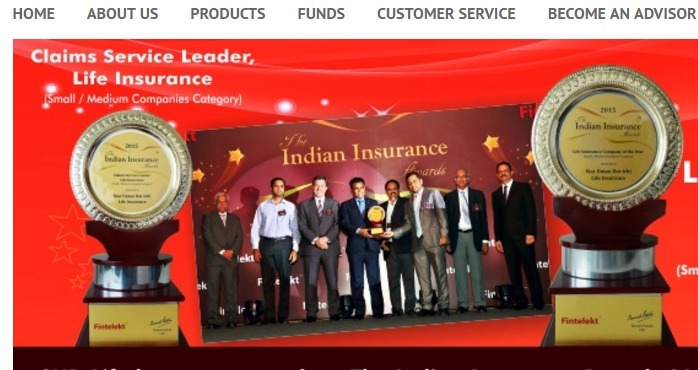 Cheque/DD: The insured can also pay their premium by Cheque/ DD. All cheque or DD should be for SUD Life Insurance Company Limited Policy No. 3. Visit Nearest Branch: The life assured can pay renewal premium in the form of cash/ cheque/ DD at any of the Star Union Life branches.